That’s it. No more wondering. No more guessing games. No more confusion. 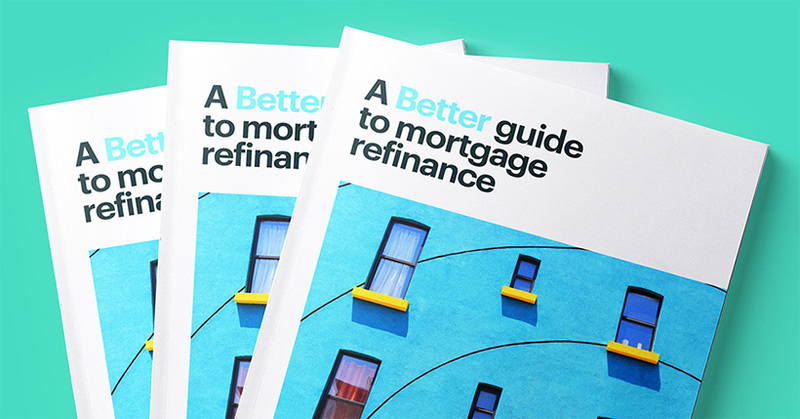 We have everything you need to know about refinancing in one easy place — your inbox. Click Here to Start Refinancing Right Now!